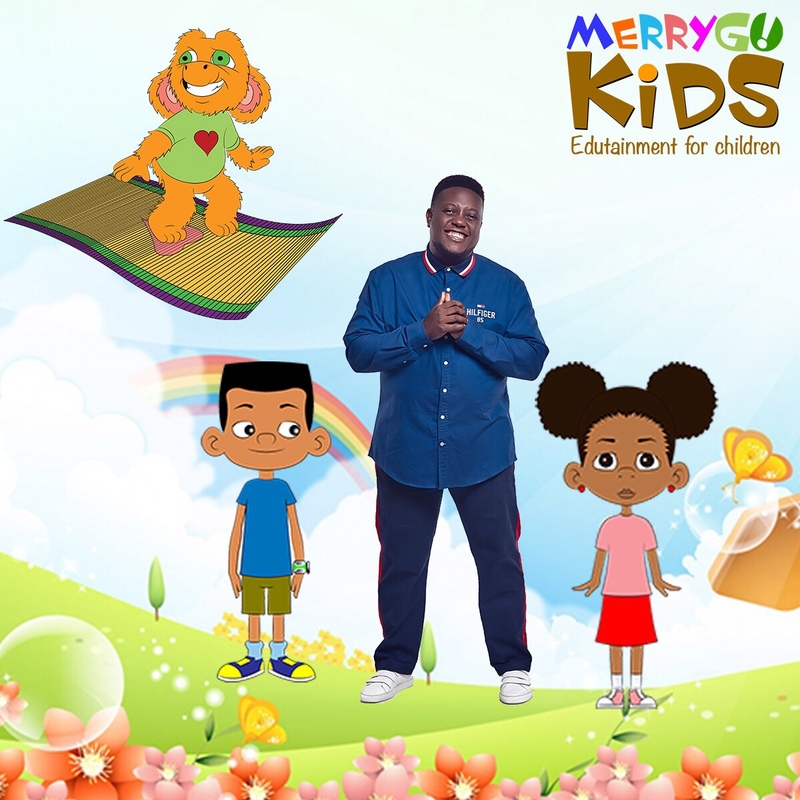 MerryGo Kids (also known as MGK) is the first African edutainment content community for babies, toddlers, children, parents, guardians and teachers created by Media, Tech & Entertainment Executive – Oye Akideinde. It all started in 2016 when Oye Akideinde wanted to amuse his eighteen months old daughter, Darasimi and educate her at the same time. 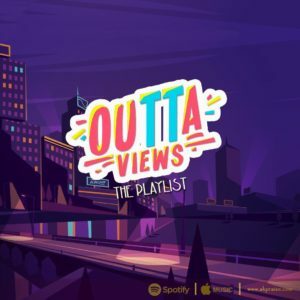 He discovered that most videos he found on YouTube Kids (and YouTube) weren’t tailored for Nigerians and Africans as a whole and that African children’s content was seriously lacking. Apart from being a serious comic collector, Oye A.K.D. loves cartoons and he became so passionate about his idea, easily creating characters and content based on African richness, beauty, heritage, myths, folklore, ethnicity, diversity, and culture. The main character of MerryGo Kids is Ufan (which means friend in Ibibio), a fluffy adorable and friendly bush baby; yes a bush baby. Oye explained, “If the international countries can make our kids accept Halloween, Vampires, Purple T-Rexes and Wizards as nothing scary, I believe we should be able to also plug in our own African stories into kid-friendly characters.” Oye has currently developed over 30 characters for MerryGo Kids. Some of the recurring characters are Ife Ariya, Ike Anuru and Katumbiri aka Mother Nature. The 2018 Marketing Edge’s Digital Innovator of the year was also quoted saying, “MerryGo Kids will specialize in engaging children through animated videos of traditional nursery rhymes, educational children’s songs, and short films in English and other African languages. Akideinde further said, “It is an uphill task, because of the costs associated with creating animation in Nigeria is quite expensive. I do believe in the long run, it will be worth it. I’m very happy doing this because I know it will positively impact the lives of many Africans and those of African (and Caribbean) descent. The goal is for MerryGo Kids to become the ‘go-to’ place for kids and their parents for educative and entertaining content. Follow MerryGo Kids on Facebook, Instagram, YouTube, and Twitter – @merrygokids.